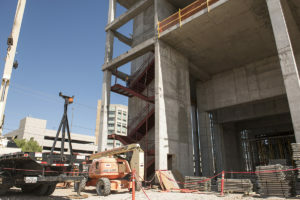 By this time next year, Texas Tech University Health Sciences Center El Paso (TTUHSC El Paso) will have tripled its research capacity, thanks to the addition of the new Medical Sciences Building II (MSB II). 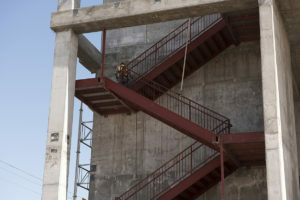 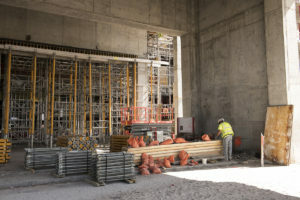 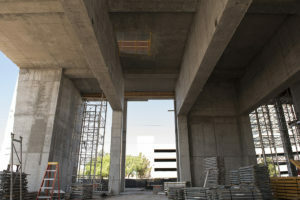 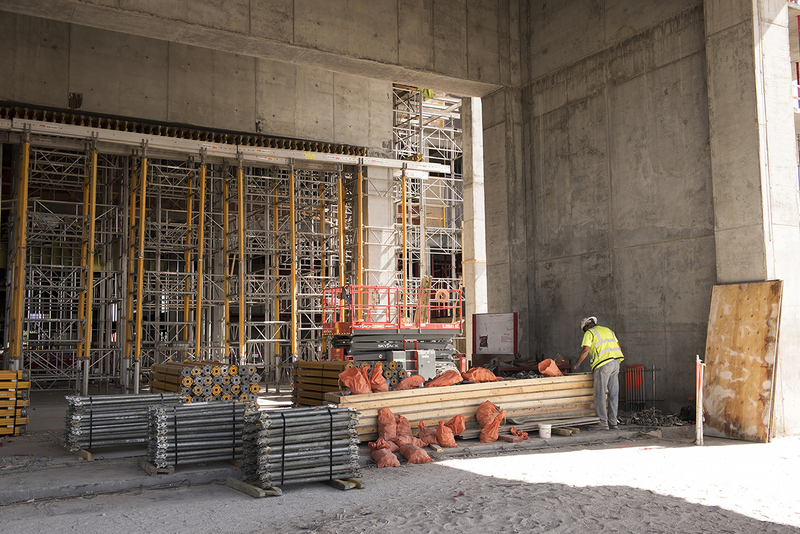 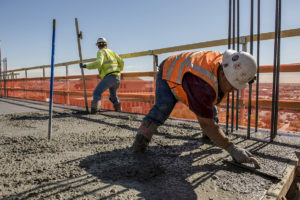 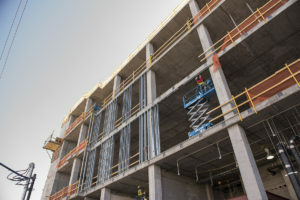 The long-awaited building will boast five stories, an auditorium that can seat up to 500, and the university’s first full-service cafeteria. 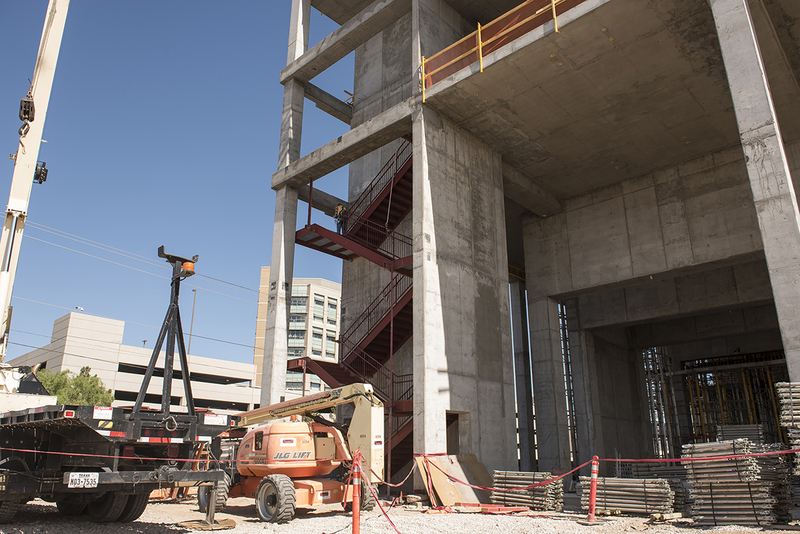 Most importantly, the additional research space will enable TTUHSC El Paso to reach aggressive enrollment goals, recruit and retain world-class researchers, and expand its programs, including adding classroom space for the future Woody L. Hunt School of Dental Medicine, once approved. 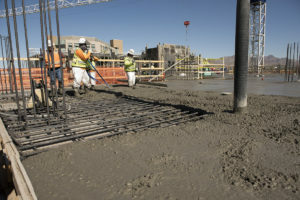 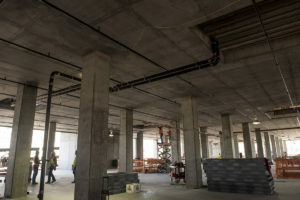 The MSB II, slated for completion next spring, will also house a new library, reflection room for quiet space, classrooms, student study rooms and administration offices. 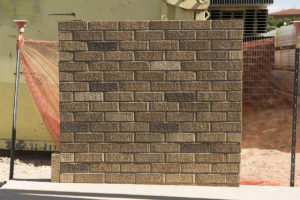 The masonry blend for the building has been approved. 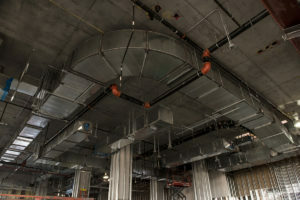 Mechanical, electrical, plumbing, fire alarm and sprinkler work continues in the classrooms and on the first floor. Stripping of the high bay shoring continues. 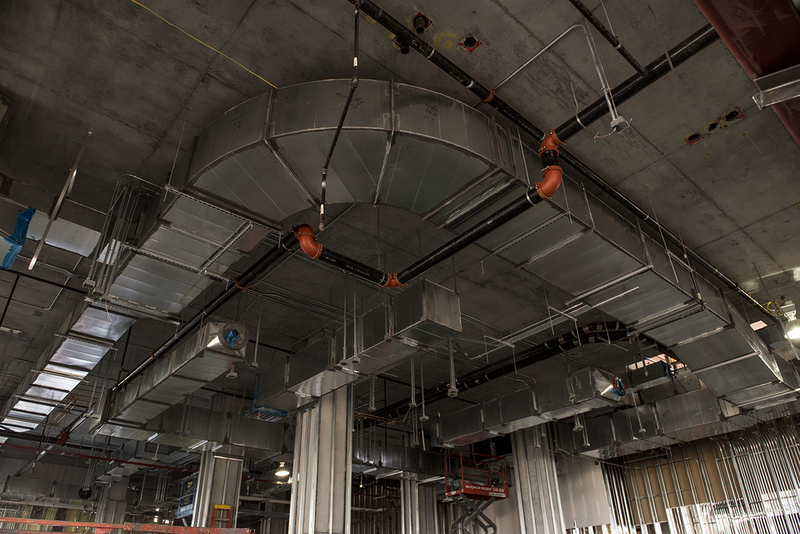 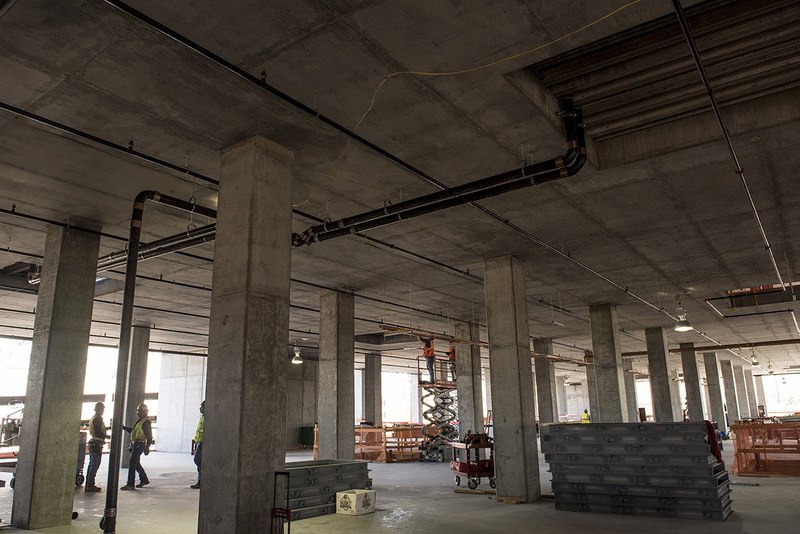 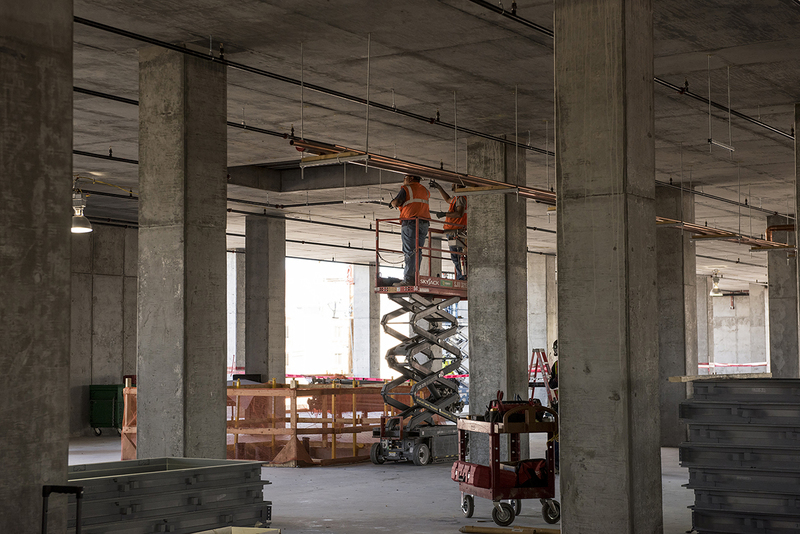 Overhead piping and fire sprinkler piping installation continues on the second floor. 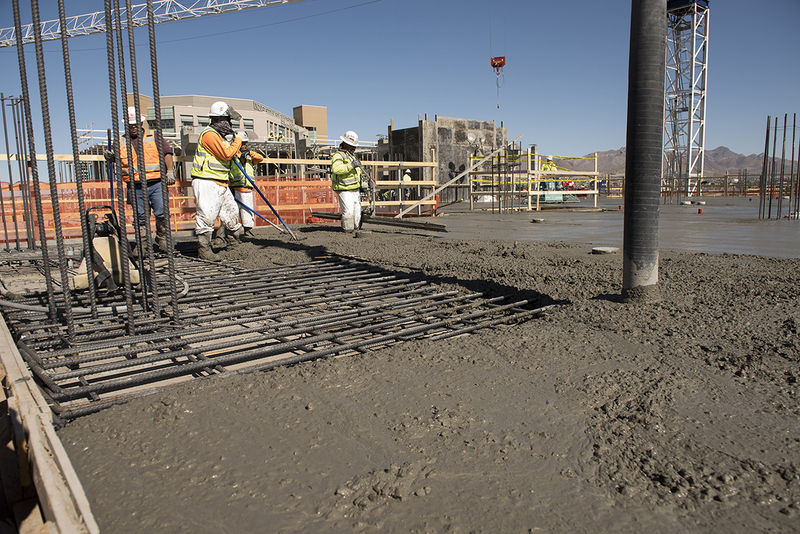 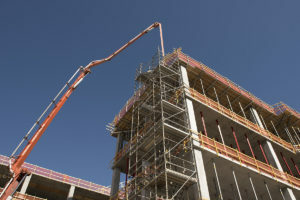 Concrete on the fifth floor is complete. 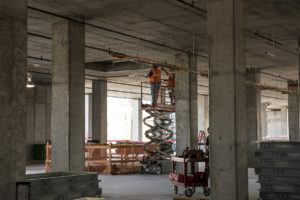 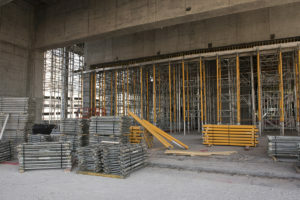 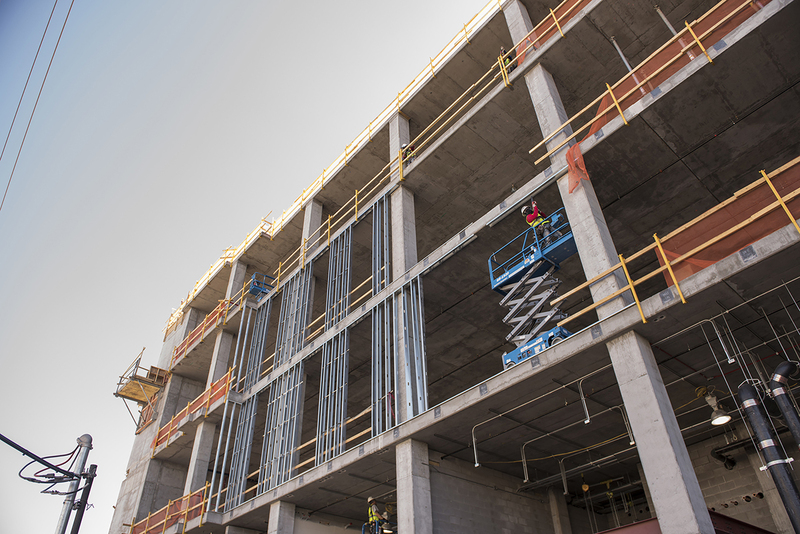 Shoring and decking of the high roof on the fifth floor continues.